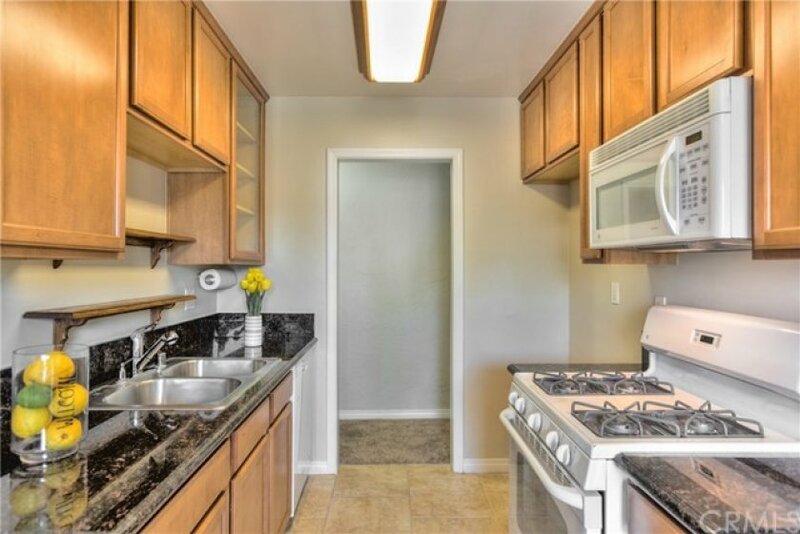 Do not let the days on market fool you, this condo has been pristinely maintained and upgraded. TRUE TURNKEY! Brand new carpet and fresh paint throughout. Unique upgrade, this home features permitted washer / dryer hook ups inside unit. This well cared for gated community has 4 swimming pools with large bbq areas. Low HOA dues cover: gas, water, trash, sewer and exterior maintenance costs. This home boasts large Master suite with walk in closet, in room vanity with sink for privacy and lots of storage space. 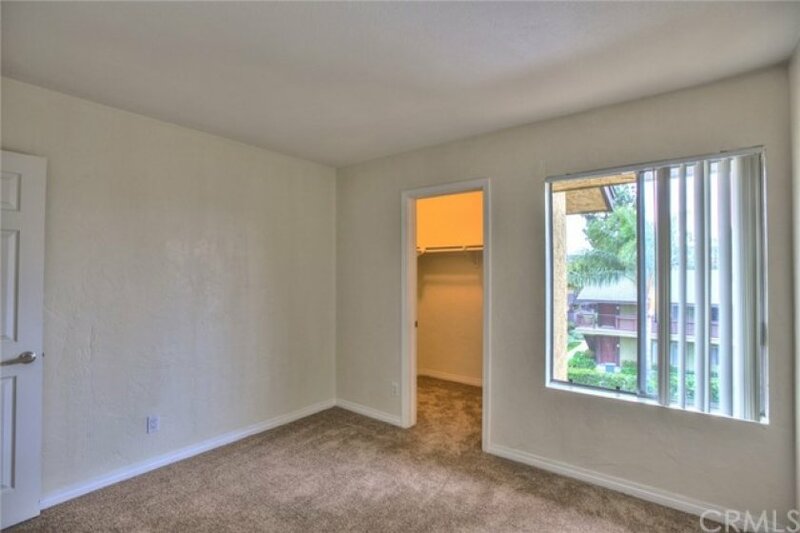 The 2nd bedroom also has a walk in closet and is light and airy. 3rd bedroom can be used as a bedroom, office or den with large mirrored closet space. There is one large full sized bathroom with granite counter tops and tub / shower combo. Kitchen has been upgraded with granite counter tops, dishwasher, new garbage disposal, stove / oven and microwave. Dining area overlooks large patio with views of the near by mountains and sparkling pool. Central A/C & Heat this home is ready for its new owner. Includes one private carport space with more storage and free gated parking for extra cars. Situated near shopping, restaurants, movies and more. Let’s open escrow today!